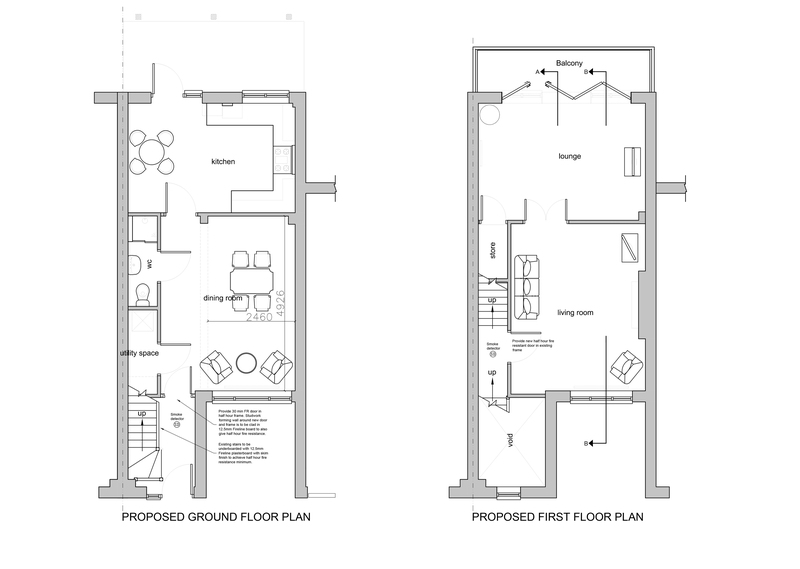 The brief at Meadowbrook court was to create additional habitable accommodation through the conversion of the dwellings roof space, the need for this space being driven by a growing family. 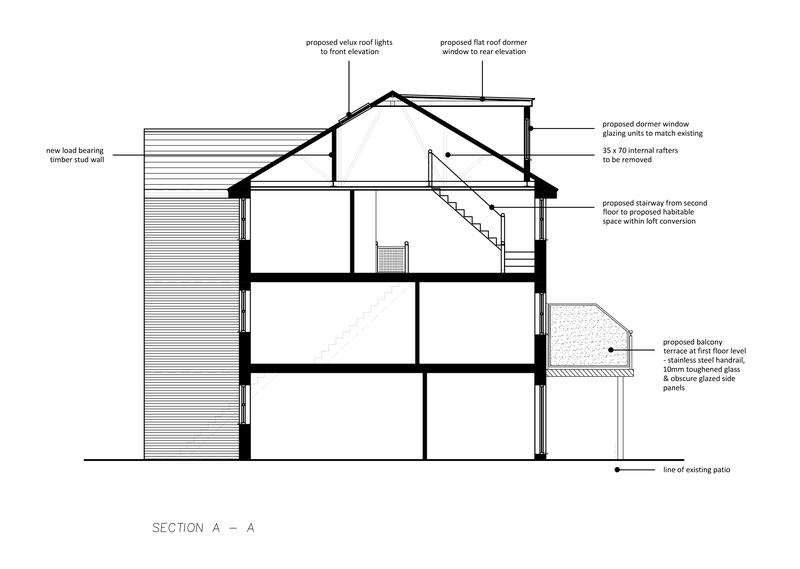 It is worth noting that the process of loft conversion in many cases can be undertaken within property owners Permitted Development rights. 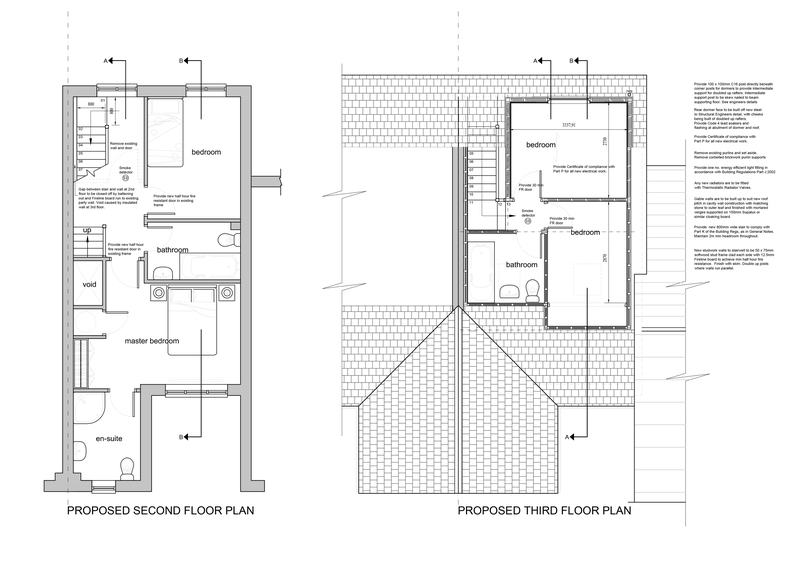 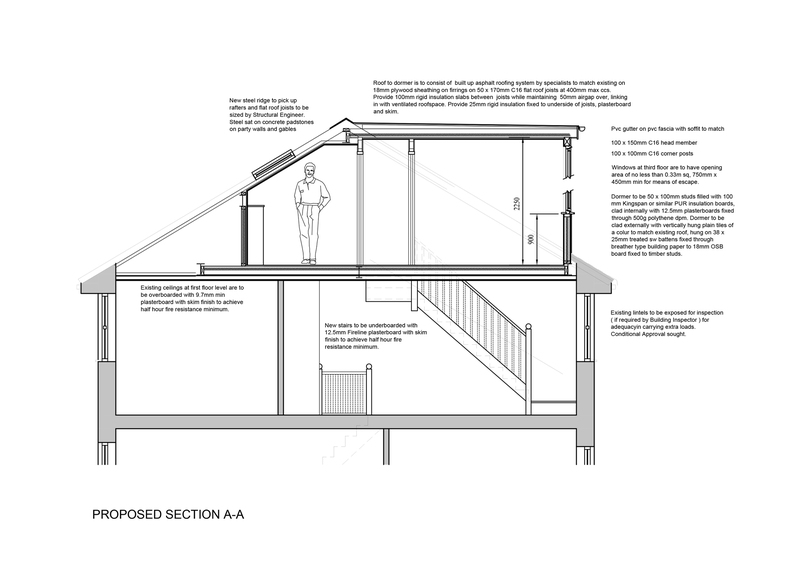 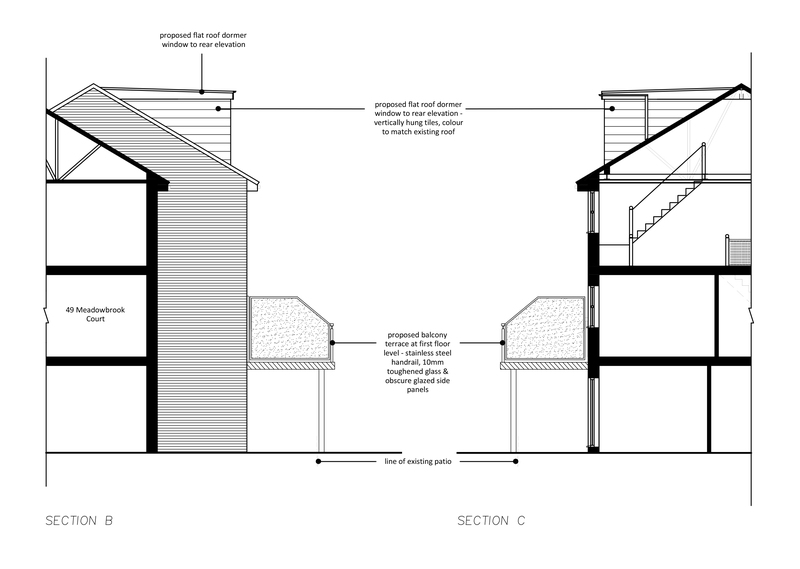 This design however also features a raised balcony deck to the rear of the property providing the perfect location from which to view the adjacent countryside and thus required a Householder Planning Application.